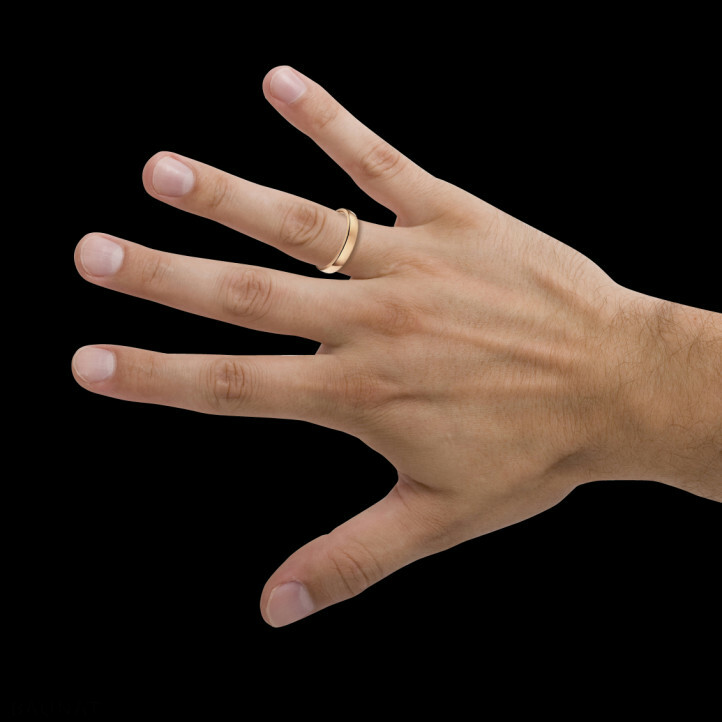 The best quality/price ratio for diamond rings and men's rings I found on the market (after lots of research). Fast shipping with Fed-ex after payment, attentive contact people. To be confidently recommended. My first time buying jewellery on the internet, everything went well: finding what I wanted on the web site, a detailed examination in the Paris showroom with an excellent welcome, order placed on the web site together with a diamond ring, delivered quicker than the expected turnaround time and at the time specified in the shipping message! 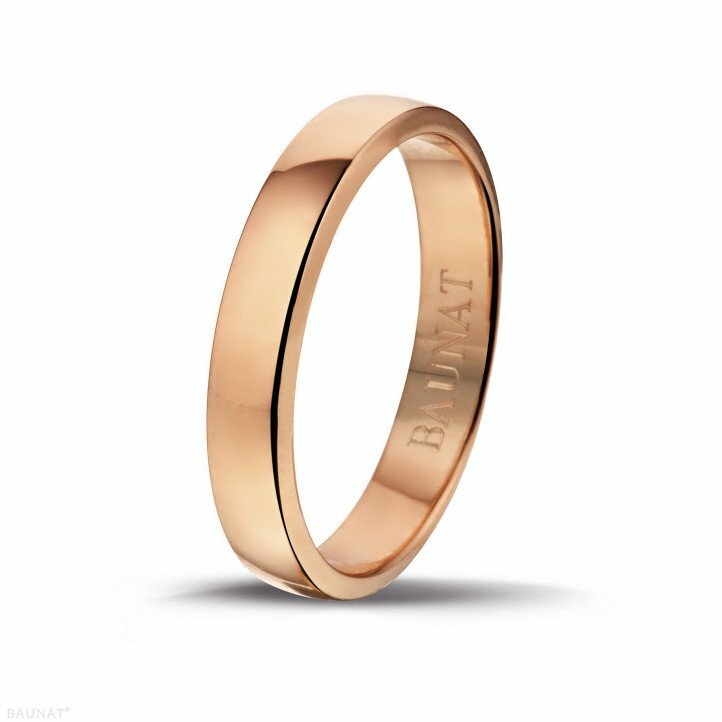 I wanted a nice diamond ring and men's ring for my wedding and I discovered Baunat by surfing the internet . I fell in love with the diamond jewellery collection from BAUNAT. In order be sure of my choice, I made an appointment at the Paris showroom and was welcomed by Alessia, a very competent and nice person. So I ordered this beautiful model. I was contacted by mail for the production follow-up of my jewellery, which I appreciated. I received my package only 2 weeks after and then: surprise! 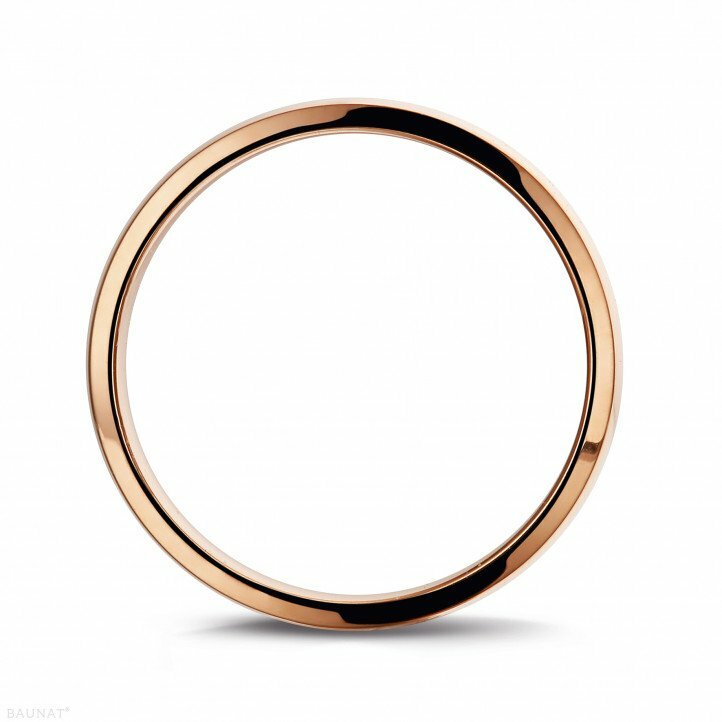 The ring is simply sublime. I would like to warmly thank all the Baunat team members for their competence and professionalism and recommend this site without hesitation. I am treasuring this site in my favourites for future orders.